PHP frameworks offer unique user experience over browsers and smartphones. They simplify the time intensive and complicated processes with an agile approach. Further, the PHP framework helps achieve application scalability and simplify maintenance. They ensure compliance standards across the development process. The reuse of generic modules or components enables a unified structural foundation. Laravel and Zend both are MVC based PHP frameworks. Laravel is best suited for developing small or medium sized web applications though Zend is more suited for developing large web applications. With this article, we will showcase the comparison between two popular PHP frameworks – Laravel Vs. Zend. It will help assess which one of them is best suited for developing what type of applications. Read-on to learn which one is better for your need as we try to check how they stack up against each other. 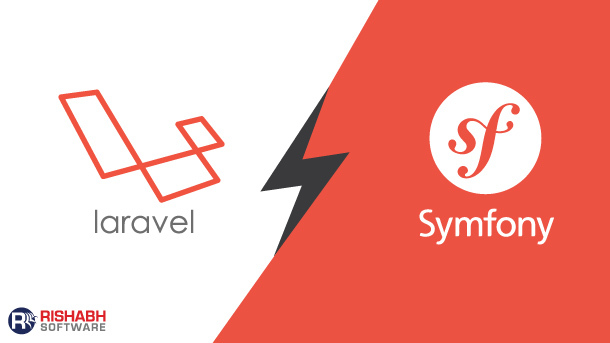 Laravel vs Zend – Which is Better? Laravel is a comparatively young PHP framework (it was launched in 2011) but happens to be the most popular framework among developers. It has a wide range of features like native PHP, light weight templating engine called “Blade”, RESTful routing and many more. This PHP web app framework with an elegant syntax makes web development quick and painless. Common processes like sessions, caching and routing are simplified for the user. 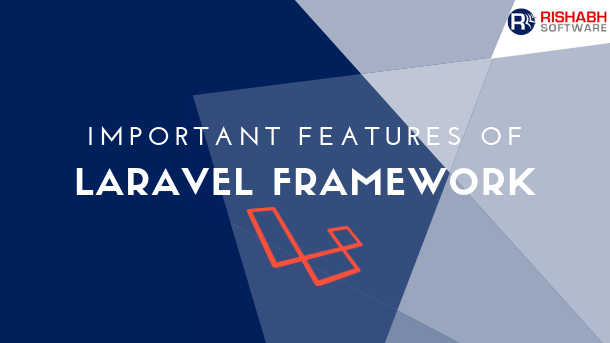 Since it is built upon robust Symfony components, Laravel has a strong base of reliable and tested code. Enterprises will find that with Laravel web application development, they can have all the necessary and powerful tools to ease the process of building large web applications. Some of the tools include an expressive migration system, a control container and support for closely integrated unit testing. So, whether you want to develop huge enterprise-grade applications or small-scale JSON APIs, Laravel can be used for all types and sizes of projects. 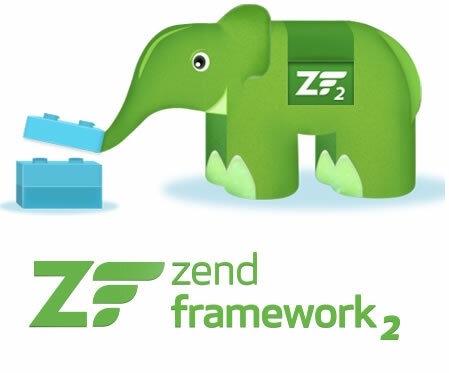 Now Zend is a stable, open-source framework that can be used to develop web applications with the help of object-oriented code. It has a vast range of configuration and customization options that make it more suitable for large projects rather than smaller ones. Created with Agile methodology, Zend is ideal for building high-quality applications that can cater to large enterprise clients. The components that are a part of the standard library make it a powerful framework that can offer a high-performance MVC implementation. With features like ZendService, you can implement client libraries to work with the most popular web services. Since it is a collection of classes, you can decide what parts you need instead of dealing with the framework in its entirety. As there’s no ‘model’ implementation or restraint, the framework can be used according to an organization’s needs. While the Zend vs Laravel battle continues, as a business owner, you need to closely evaluate each of them in terms of the overall momentum and the community support they offer. Laravel is the better choice for small and medium apps but may not offer the flexibility of Zend. However, both Zend and Laravel are great examples of what a PHP framework should do – speed up, assist and standardize the app development process. An accurate assessment of enterprise needs will determine the best PHP framework for your organization. Collaborating with an experienced PHP development company can help you develop robust and cost-effective web applications. Know more about our expertise here.